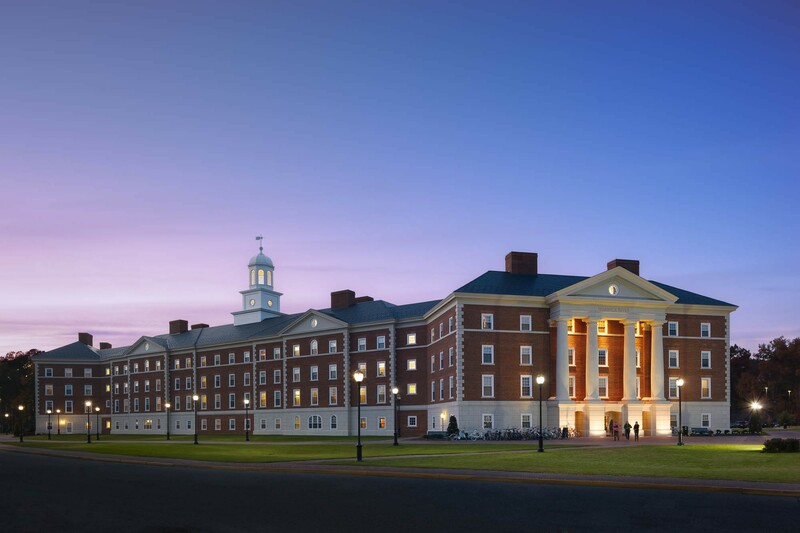 KNOWN FOR PROVIDING a high-quality student life experience on campus, Christopher Newport University (CNU) engaged Glavé & Holmes Architecture (G&HA) to design a new residence hall for the sophomore class. 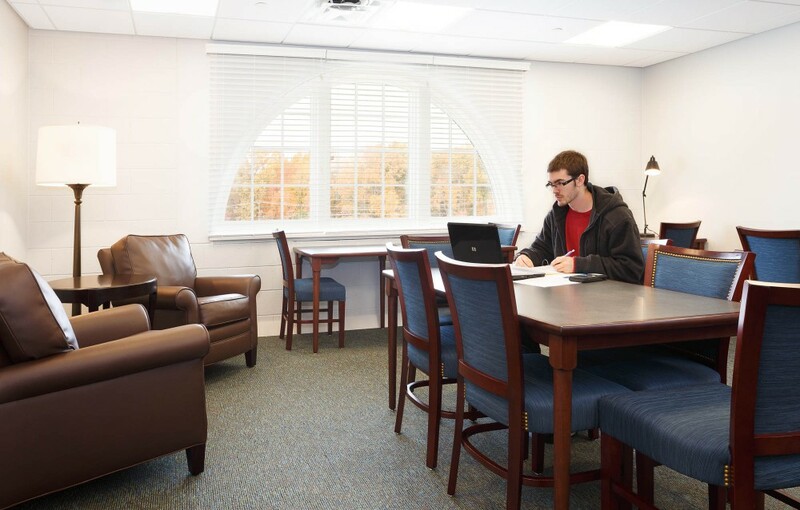 Accommodating nearly 500 residents, Warwick River Hall provides CNU students with suite-style units, typically containing two double occupancy bedrooms that share a bathroom and common living space. 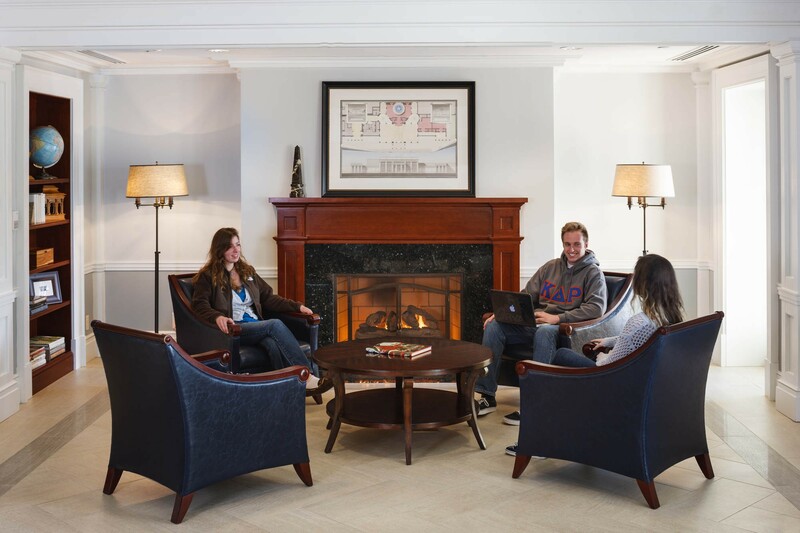 On the ground floor, each of the gracious entrance lobbies features a reception desk, comfortable seating, fireplaces, and a multi-purpose room suitable for social or academic purposes. 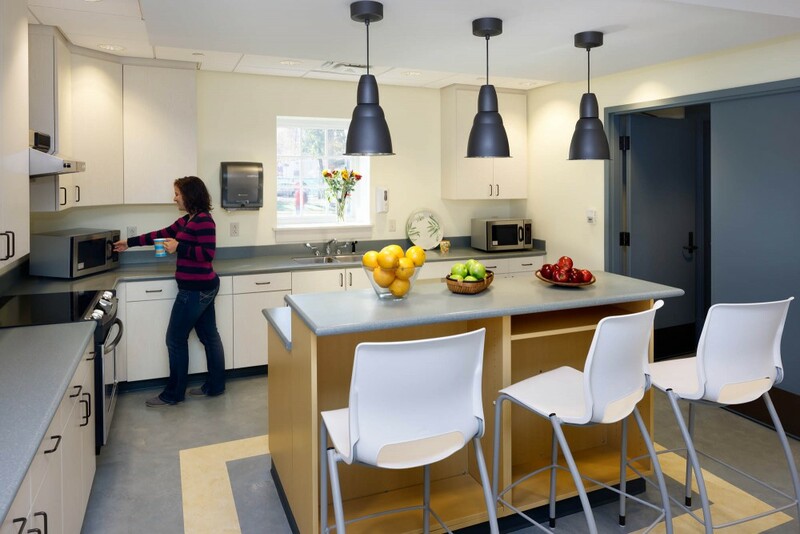 In addition to the residential suites, each floor is equipped with two full kitchens, study spaces, and laundry facilities. 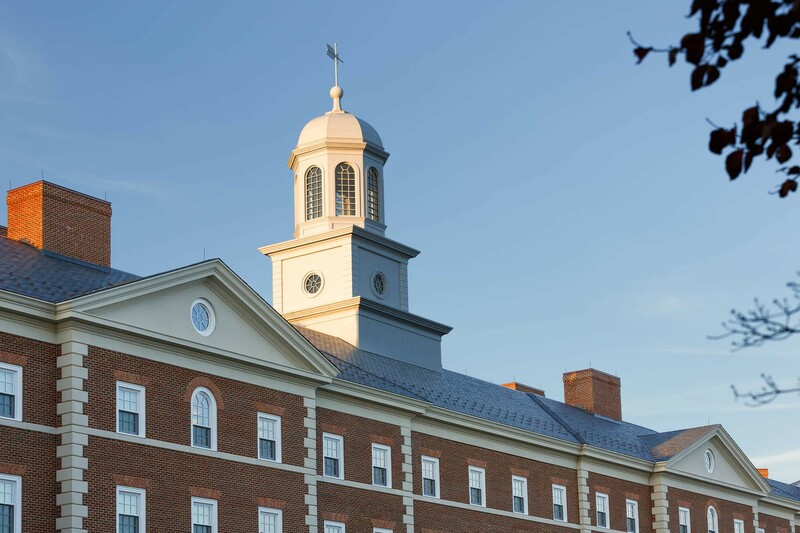 As the first building in the newly developed northern portion of the CNU campus, Warwick River Hall ensures an immersive experience within the university village. Warwick River Hall is targeting LEED Silver certification.